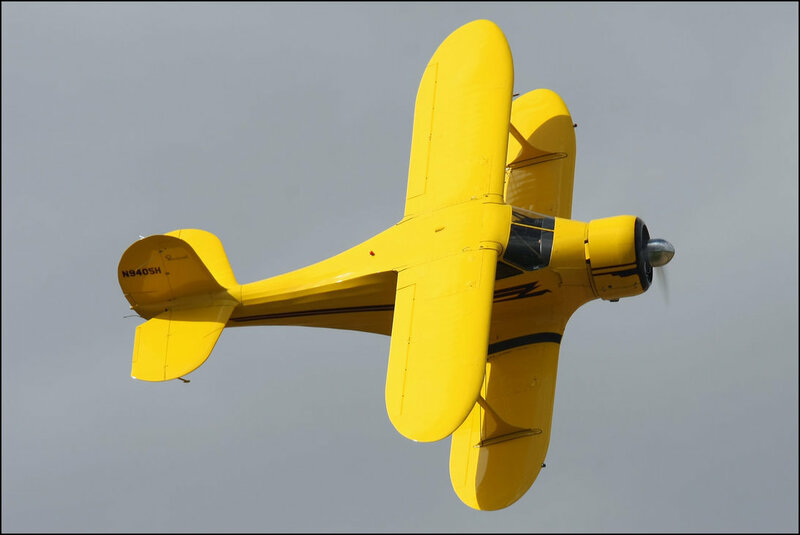 The age of the biplane was short, less than thirty years. A blink in history. 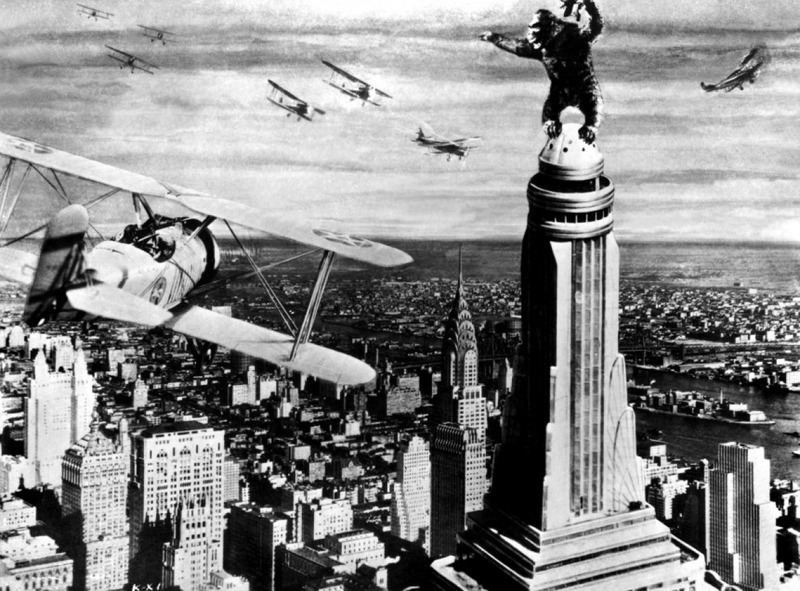 But, the biplane has seared itself onto the collective imagination. Few good ideas disappear forever in aviation, and it is possible that the biplane will return, this time reborn as a wing for supersonic airliners. Qiqi Wang, an assistant professor of aeronautics and astronautics at MIT has been studying the work of 1950s German aerodynamicist Adolf Busemann. 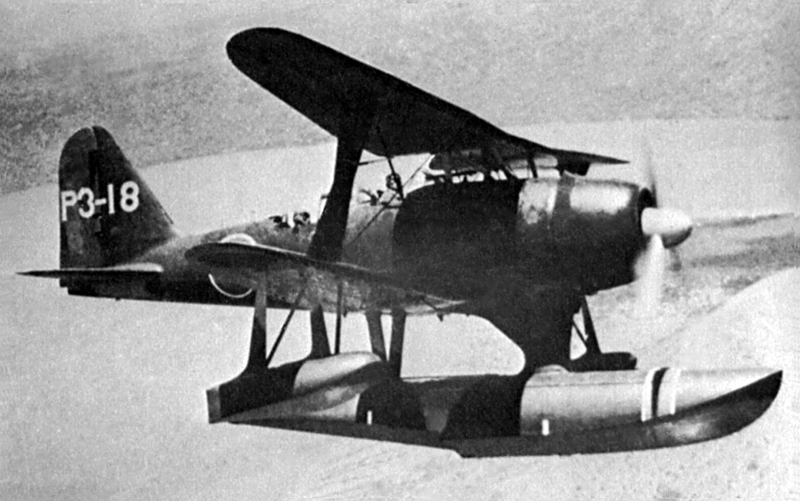 Busemann proposed using a delta biplane to cancel out supersonic shockwaves, so the aircraft did not produce a sonic boom. Wang believes that with today’s technology this idea can be made to work. So, our children may fly to New York on biplane Concordes. 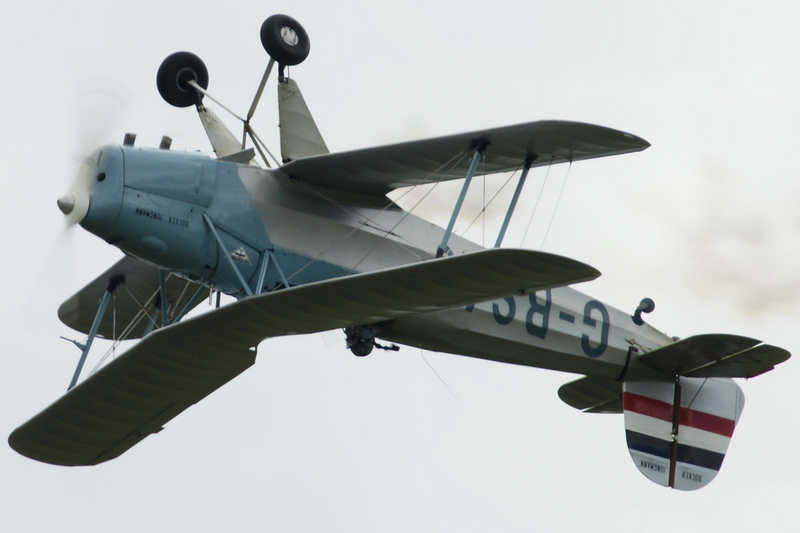 In the meantime, let’s look at some fruity biplanes! 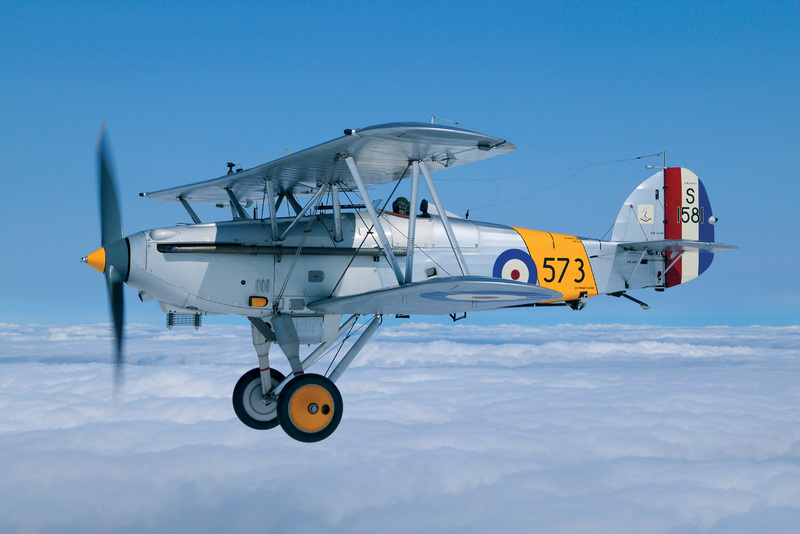 If you enjoyed this, have a look at the top ten British, French, Swedish, Australian, Soviet and German aeroplanes. Wanting Something a little more exotic? 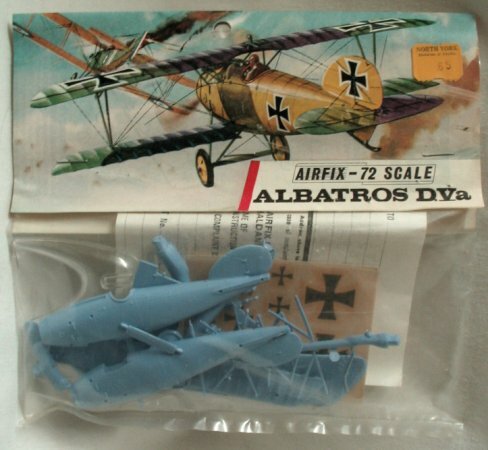 Try the top ten fictional aircraft. 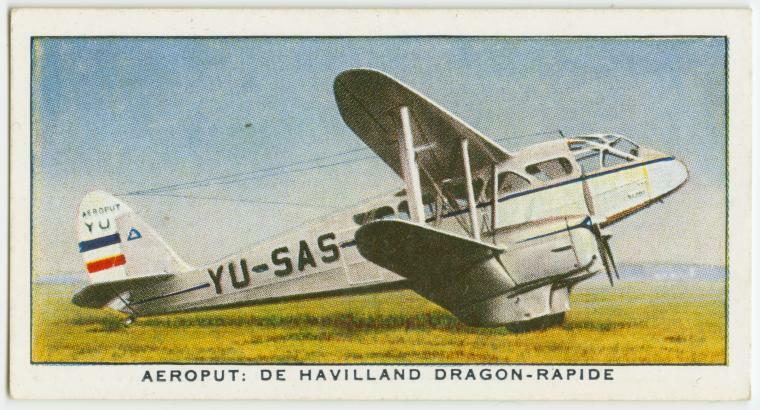 The B.534, Dragon Rapide and Beech 17 would make up my top three. Laird Super Solution to me….and many more. 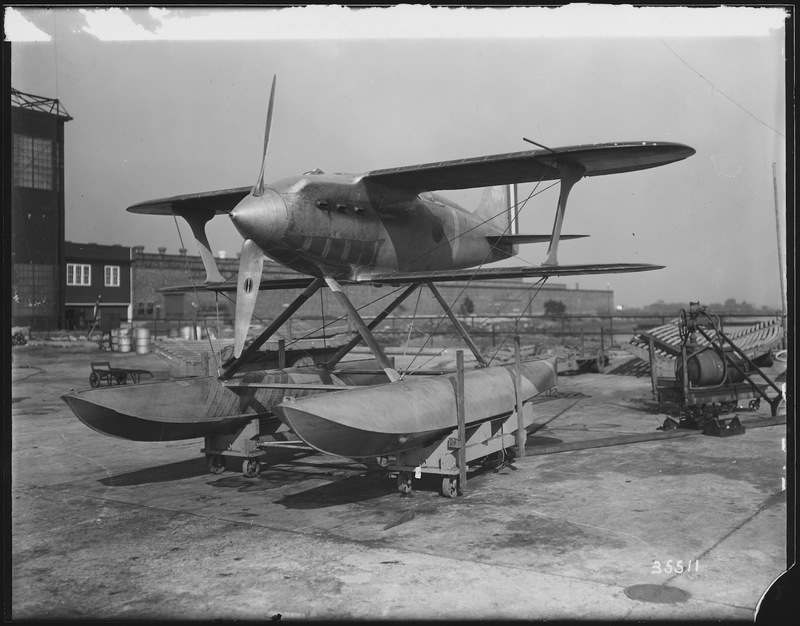 Two Schneider Trophy aircraft and the Nimrod – this is acceptable. 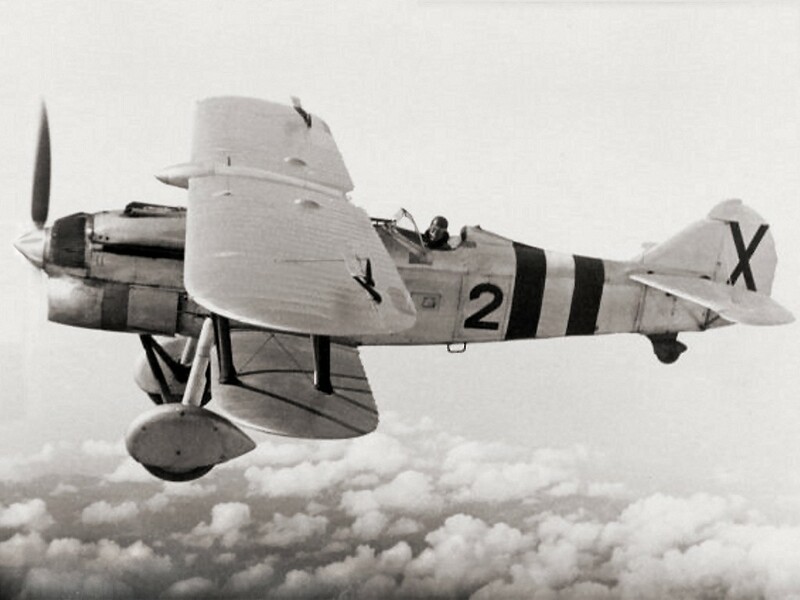 An even better looking biplane (I think) than the Yugoslav Hawker Fury was the Fairey Fantôme. Only three built and two apparently served with the Republicans in Spain – fate unknown. 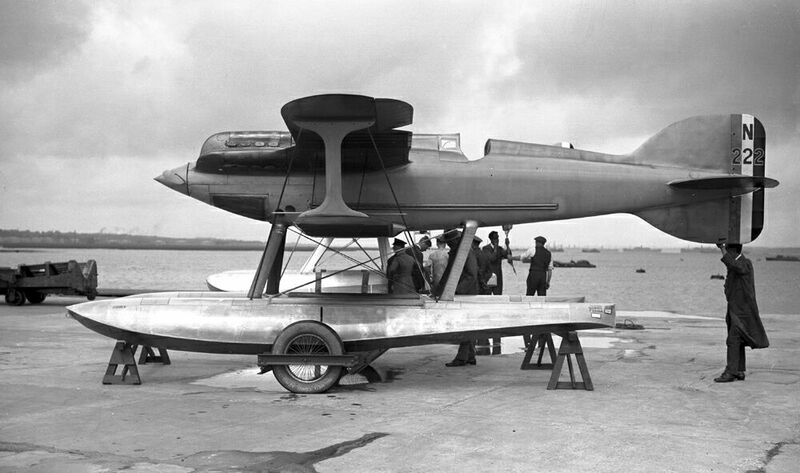 Top speed of 435 km/h (270 mph) and one engine mounted 20mm cannon and two .303 machine guns in the wings. 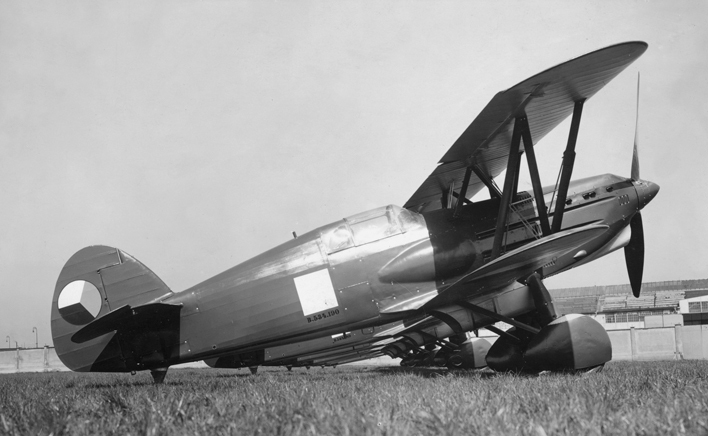 There was also the Canadian Car and Foundry FDB-1 – prototype had phenomenal climb and maneuverability but never put into production. What happened to the Antonov An-2? It was a great plane.